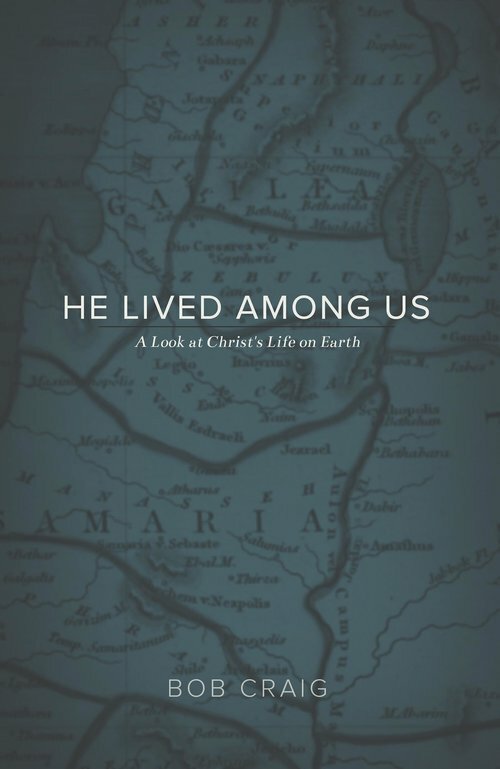 He Lived Among Us: A Look at Christ’s Life on Earth is a description of Christ’s activities as recorded by the four Gospels. The comments and illustrations in “He Lived Among Us” will help readers develop a deeper understanding of the life of Christ and will enable them to better relate the events of Christ’s life to their own lives. He Lived Among Us delves into the writings of Christ’s followers under the inspiration of the Holy Spirit. Be blessed as you read.